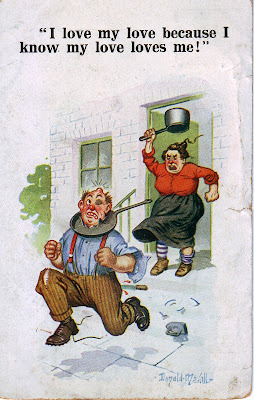 It's hard to believe these days that the innocent kiss-me-quick seaside humour of Donald McGill, the man behind so many of the British everso slightly smutty holiday postcards issued during the first half of the last century, got its creator into quite a deal of trouble with the censors. In 1954, at the grand old age of eighty, McGill was brought to trial charged with breaking the 1857 Obscene Publications Act. Instead of it being thrown out, he actually lost the case and was made to pay a £50 fine and £25 costs. This artist signed postcard by Donald McGill isn't one of his saucy creations, but does look at one of his classic themes – marital relations – with the stereotypical housewife portrayed as a battleaxe on the doorstep having given her beleagured husband a good battering with the traditional frying pan! 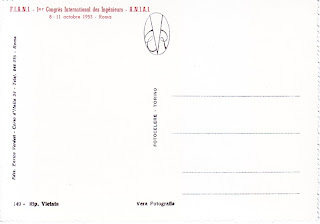 McGill produced an estimated 12,000 designs, of which a staggering 200 million copies are thought to have been printed, so this postally used card is hardly a rarity, but caught my eye nevertheless when I spotted it on a market stall in Rome. 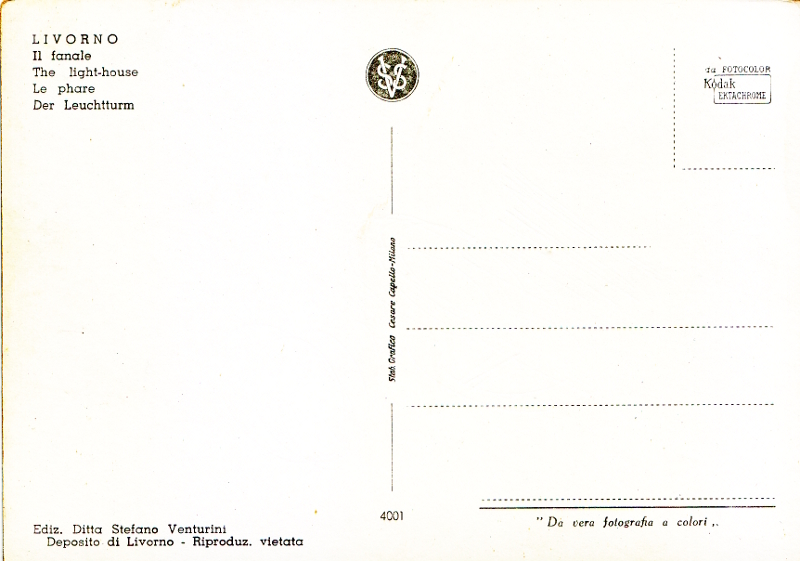 Issued as part of the "Comique" series # 5185 by the Inter-Art Co., Florence House, Barnes, London, S.W., the card was posted during the summer on 22 July, 1925, so may well have come from a holiday destination, although sadly that part of the postmark is obscured. Fans of Donald McGill can today visit the first museum dedicated to his work - Donald McGill's Saucy Seaside Postcard Museum - or visit Tate Britain's latest exhibition - Rude Britannia: British Comic Art - which will also feature his postcards. Watch a short video - Censored At The Seaside - below or click here to watch on YouTube. After a long, wet winter and spring, summer has finally arrived in Rome and the city is sizzling hot making most of us dream of August and the vacation exodus to either the seaside or cooler climes! 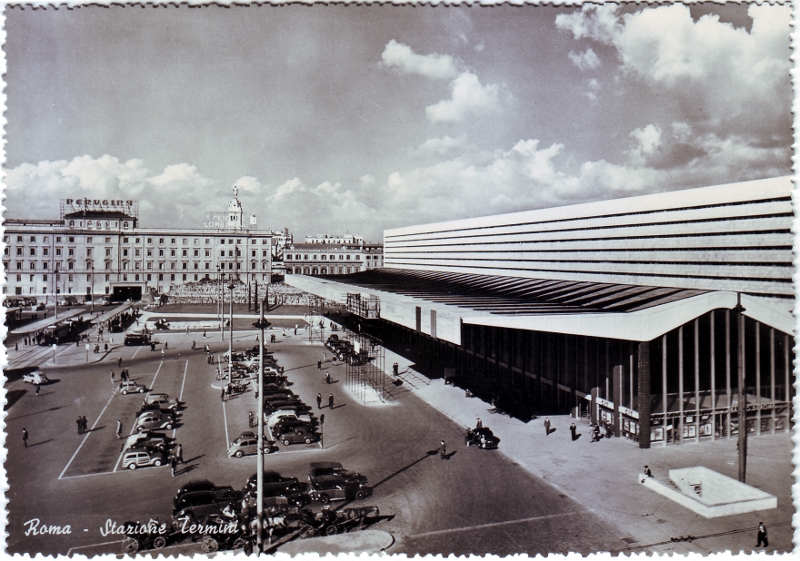 With travel plans in mind I thought it might be nice to share a postcards of Rome's Termini railway station published in the 1950s, when train travel still maintained an aura of glamour. 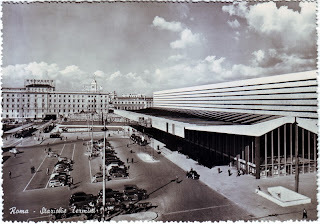 This stunning glossy black and white real photograph postcard with pristine scalloped edges is an aerial shot of Rome's main station Stazione di Roma Termini (now also named after Pope John Paul II, to whom it was dedicated in 2006). Whilst postcards of major stations are not particularly rare this is such a stunning example that I couldn't resist it, as it illustrates so well the station's architectural achievements - the extremely long, modernist facade in travertine and the gravity-defying reinforced concrete cantilever roof which forms a stunning double curve. 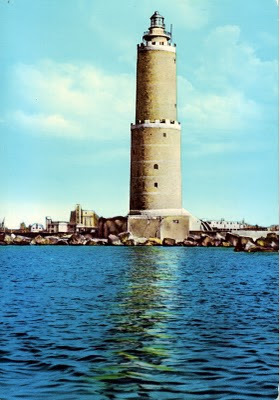 The building was designed by two teams of architects - Leo Calini and Eugenio Montuori, and Massimo Castellazzi, Vasco Fadigati, Achille Pintonello and Annibale Vitellozzi – and was only inaugurated in 1950, meaning this postcard from 1953 was very much a celebration of a brand new building. 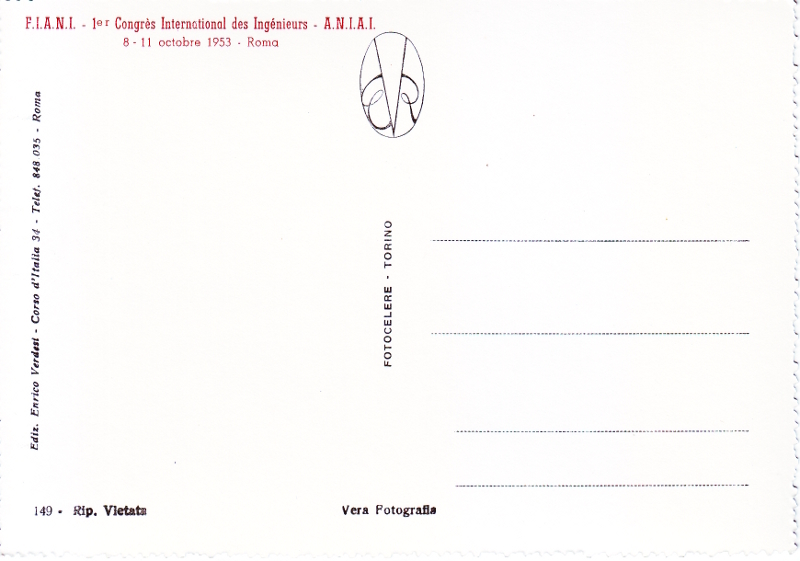 Published by Enrico Verdesi, a local Rome-based company, this postcard was specifically issued as a souvenir of the first Congress of the International Federation of Engineers which took place in the city from 8 – 11 October 1953 (the event name is written in French on the reverse of the card - Congrès de la Fédération Internationale d'Ingénieurs). 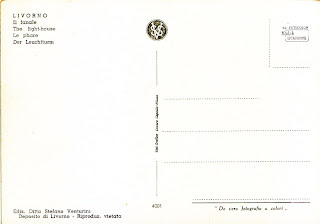 Through the wonderful assistance of Google I've also discovered that the congress saw the participation of Pope Pius XII, who gave a speech addressing the social responsibilities of engineers. You can read it here (in French). Terminal Station (also known as Indiscretion of an American Wife), the Vittorio De Sica movie starring Montgomery Clift and Jennifer Jones, was also made in 1953. Much of the action takes place within the station and if you know the location, the film is well worth watching for this reason alone! Watch the beginning of the film below or click here to watch in on YouTube. Find more vintage postcards over at Beth's postcard blog The Best Hearts are Crunchy and join other collectors on Postcard Friendship Friday - am posting this a day early this week!